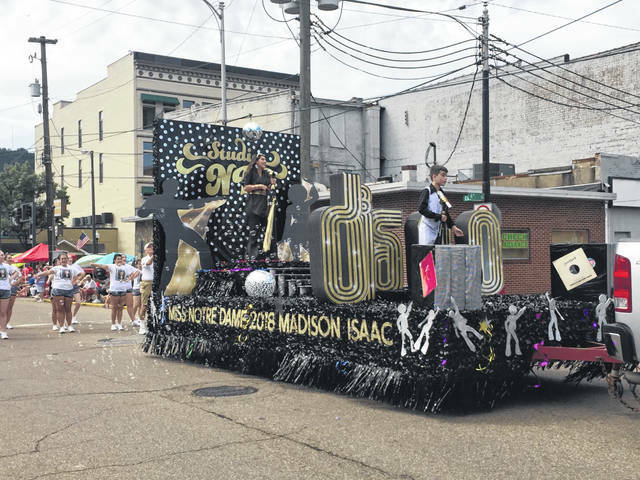 Miss Notre Dame Madison Isaac with “Disco” themed float. 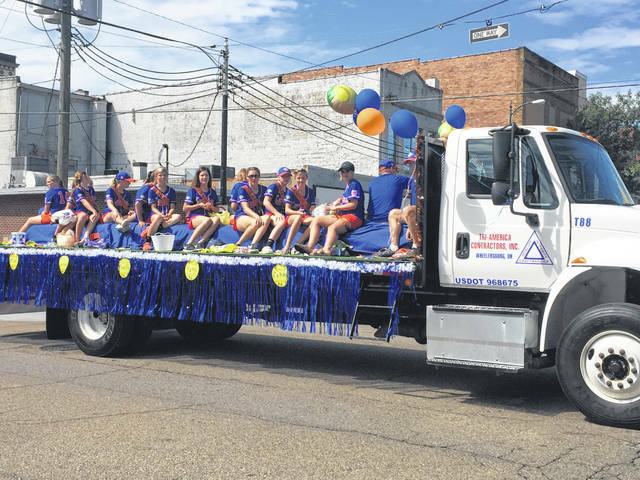 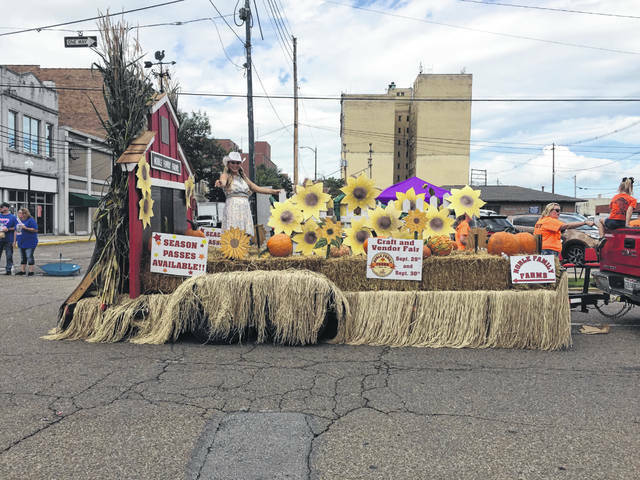 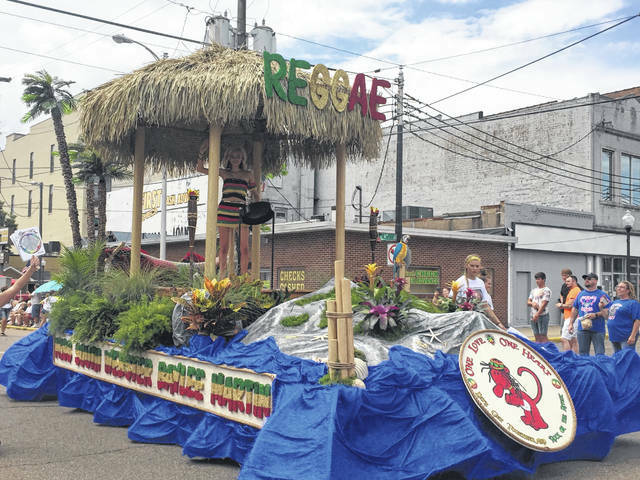 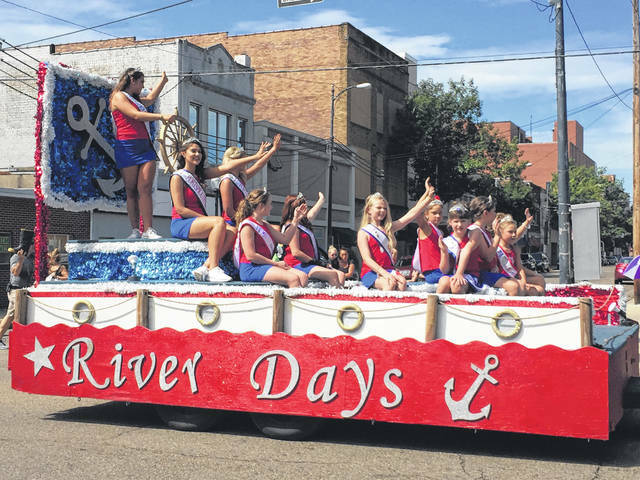 Miss South Webster Baylee Martin and “Reggae” themed float. 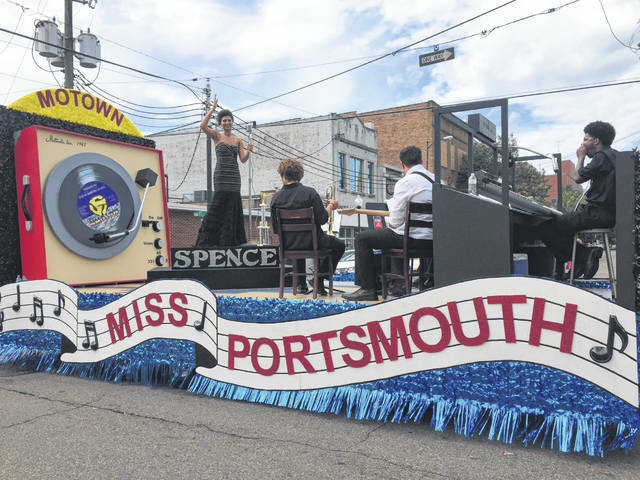 Miss Portsmouth Savanna Spence with “Motown” themed float.